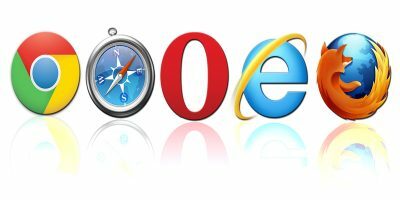 The web browser is often the most used application on any given computer. We spend so much time using this application that it’s more utilitarian functions have taken precedence over design. 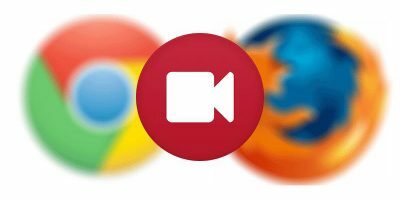 However, all three major web browsers (Chrome, Internet Explorer, and Firefox) offer the ability to customize your browser with unique themes. In fact, for the company, brand, or website that can design a theme well, they will find that there are many benefits to be had from offering fans and followers another avenue of engagement. The main benefit being (on average) a large spike in monthly site visits from those who install their theme. 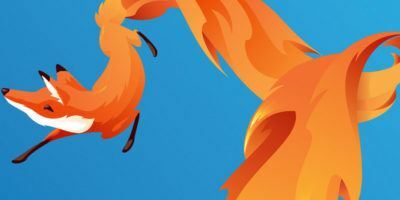 So if you’re interested in giving your brand a boost online, here are some things you might want to consider while designing a custom Firefox theme for your fans and followers. Designing a browser theme can be very challenging. This is mostly because a browser comes with a list of design constraints that are as unique as the application’s use. 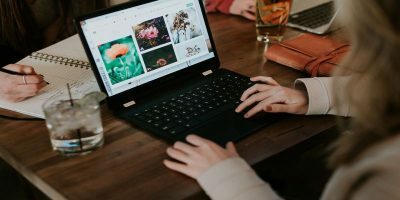 In addition to the normal stuff like fonts, logos, file types/sizes, legal availability of images, and color selection… you have to worry about a very limited canvas, tricky dimensions, and a number of other unique items. Not to worry though, this task is far from impossible. Hopefully this little guide will help you along the way. 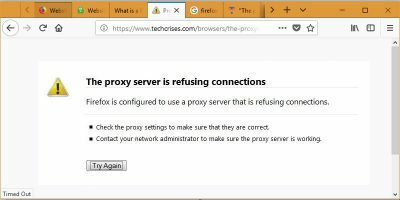 Note: For the purpose of this post, we’ll be concentrating on advice for Firefox browser themes only, as they offer the most “design real-estate” of the three top browsers. This will help maximize your branding efforts. Additionally, when your design is optimized for Firefox, it will be easy to subtract elements and simplify for other browsers with less options. For example: Firefox 4 shows part of the graphics in the title bar while Firefox 3.6 and below do not. 2. Keep Your Dimensions in Mind?? Vertically, you have about 200 pixels of height available to your design – of which only the top 85 will be visible. This is because you have utility bars, add-ons, search boxes, and bookmarks getting in the way. This means that designs depending on the viewer to see the whole image may not work. At the very least, you’ll have to pay close attention to how all of these obstacles will affect how the viewer sees your design. Or, as we’ll get into in further detail below, the best design choice might be to use multiple images (anchored to either side with a solid color in between) or repeating patterns/colors associated with your brand that will allow you a work-around for this problem of “function-clutter” and limited design real-estate. 3. Large File Sizes May Equal Slow Performance?? One method you might choose as a way of overcoming the challenges mentioned above is to take a large image and simply place it across the whole background. This will work. However, this solution has one major pitfall. Large images/files may lead to a slow performing browser theme which in the course of use may become more annoying than enjoyable for the user.?
? ?Probably the easiest and maybe the most graceful design solution is to focus on keeping the logo prominent in the upper left hand corner (this can easily be linked to your brand’s site for quick access by users) while filling the rest of the space with repeating patters or smaller images anchored to the middle or one of the sides. 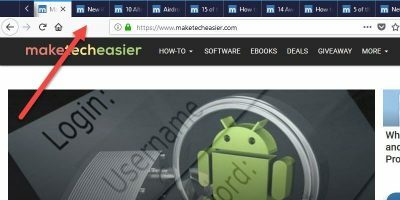 These smaller files will make for a faster performing browser theme while ridding you of the need to worry about feature clutter or window resizing as the colors or patterns don’t need to be viewed in their entirety for the design to work.? 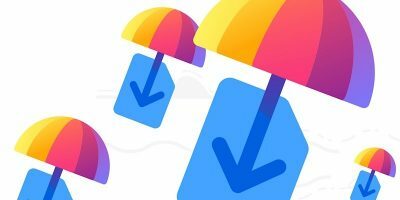 When designing a browser, you’ll want to use the same file types that you would for any other web project. Such as .gif or .png formats. Or if transparency isn’t an issue, you can use the .jpg format as well. Animation can be fun way to add a little life to your browser theme, such as a moving highlight on a shiny logo. However, it’s easy to over-due this and annoy your user with overly flashy animations. So keep this to a minimum. Note: Firefox allows for both animated Gifs and Pngs. An important consideration is that the user will most likely be staring at your design for hours every day. Therefore it’s important to keep your design simple and to avoid colors or elements that will fatigue their eyes.